Forgot your Windows admin Password? Don's worry, no need to reformat or re-install Windows! UUKeys program helps you remove Windows password efficiently and let you login Windows without password. If you can't find the product key of any program, UUkeys Product Key Finder is the right tool you should go with. 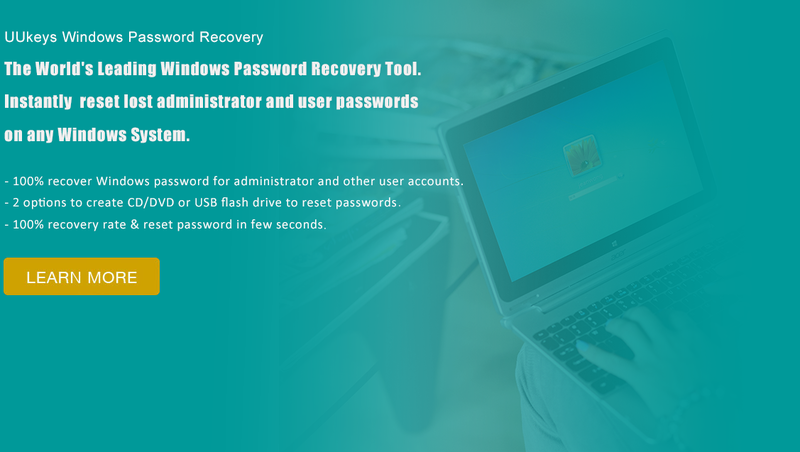 All-in-one password recovery bundle which can recover up to 22+ password types like: Windows, Excel, Word, Access, PowerPoint, RAR/WinRAR, ZIP, SQL. 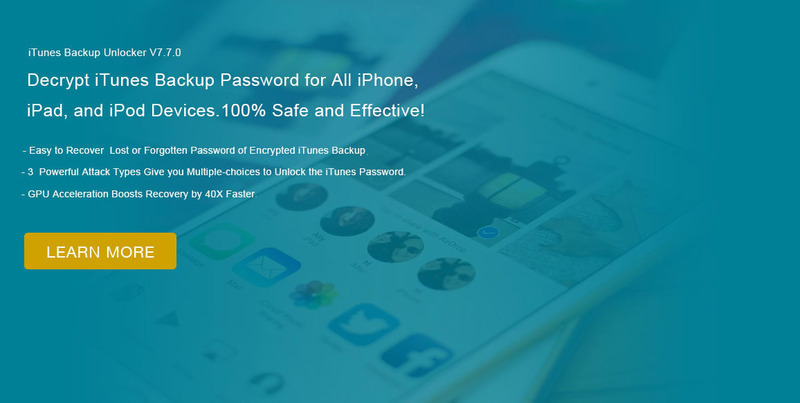 etc..
• Forgot iPhone Backup Password, What to Do? "I am truly grateful to the team who developed this application for the users who got in trouble in the case. When you lost the password, there is nearly no one would help you even the Apple Support team. 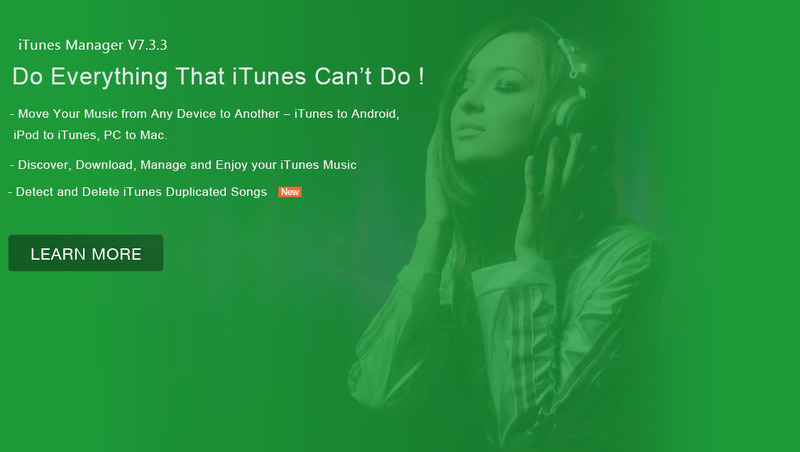 Now I fully recover all the staff on my iTunes backup, thumbs up again for the team."